From a reader: What’s the oddest, funniest or most interesting job you’ve ever had? I had to go way back for this one. In the space of a year I went from being Belkie Bear to working at a heavy metal radio station. The bear bit took place the summer before I went to college. A few things to note if you’re ever tempted to fill this kind of position. First, the costume is hot-flash inducing and it stinks. 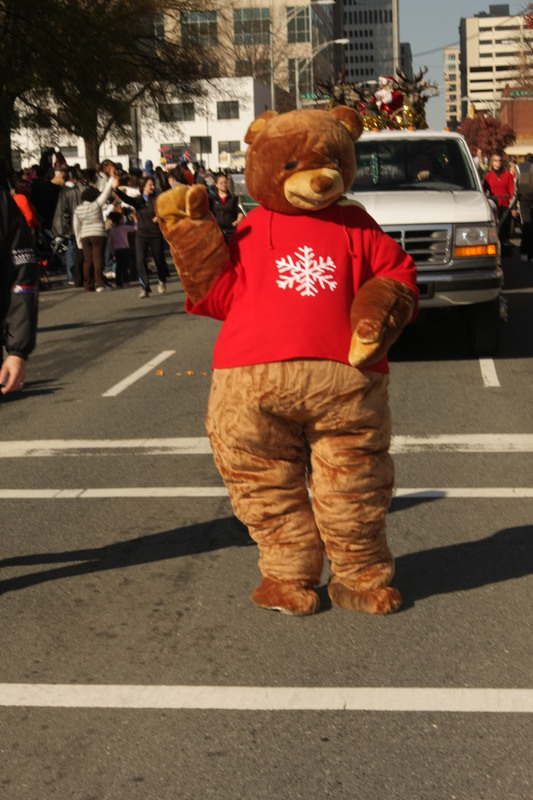 Second, you’ll scare little children no matter how much you wave your big bear paw around. It’s pretty humbling, actually. I felt like King Kong in, well, King Kong. Finally, you’ll want to find a place you can air yourself out. Periodically I would head outside and pace in front of the store entrance. It looked like Belkie Bear took regular smoke breaks. 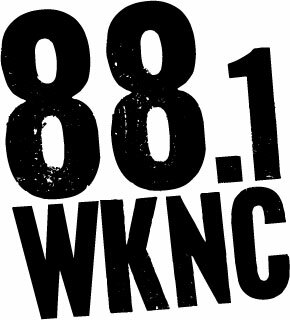 Less than a year later, I was working at WKNC 88.1 at NCSU. After making up the weather, I read the news from a wire service. I felt I was well on my way to a fascinating career in the media. One day, however, the station manager told me it was time to move into a DJ slot. “But I don’t want to,” I told him. He put me on the 3 to 6 am shift every Saturday night, coming on right after a guy I called “Satanic Jack,” a brooding fellow with nose and tongue piercings who took heavy metal pretty seriously. WKNC had a great music library. Although it was a heavy metal radio station at the time, the library housed Eric Clapton, Jane’s Addiction, Nirvana, Tom Petty–all kinds of music. One night during my shift, I decided to pepper the rotation with a few of those groups–in between the regular bouts of Tesla and Metallica–to see if anyone would notice. Satanic Jack came in to see what the hell was going on. And I had a lot of explaining to do. No wonder I didn’t end up in broadcasting.